One of the many cricking legends we represent, Geoff Martin is a bona fide star and cricketing great who knows everything there is to know about the game. For any cricketing event, charity function, award presentation or punditry role, Geoff is a wise and experienced choice who has years of experience to call upon. 56In all he played 34 tests matches for England and 25 One Day Internationals. He was a right handed batsmen who also bowled right arm off break and in all he scored 1213 runs in Test and took 60 wickets. As well as playing for England, Geoff also turned out domestically for Derbyshire from 1973 to 1986 and was a natural leader so was made captain of the side from 1979 until 1981. He then left and has a sell with Essex between 1987 and 1989 before returning to Derbyshire in 1990. Able to spot real talent and read the game like few others, Geoff was an England selector from 2008 to 2013 and in 2014 was also installed as the President of Derbyshire C.C.C. Unlike many spin bow-lers, none of Geoff’s 60 wickets were by a stumping and he never scored a test century although he did come really close against both Pakistan and India. 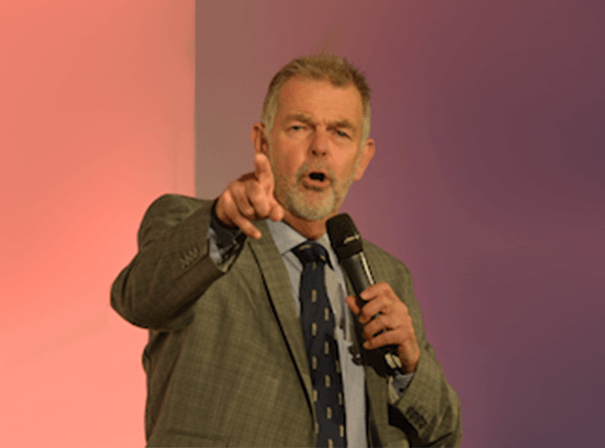 A real character who liked a joke, Geoff also ran Moss & Miller, a sporting goods emporium in Chesterfield, and has become a hugely popular guest speaker given his great anecdotes, witty delivery style and charming stories.